I am Gavin Maguire, I qualified from Queen’s University in Belfast in 1993. I took over the practice in September 2000 and have been kept busy with improvements ever since. I am married to Valerie, our Practice Manager, and we have two girls and a boy. We live in Mountnorris, halfway between Newry and Armagh although at the weekends I spend a lot of time in Portstewart normally either on (wakeboarding) or under (scuba diving) the water. 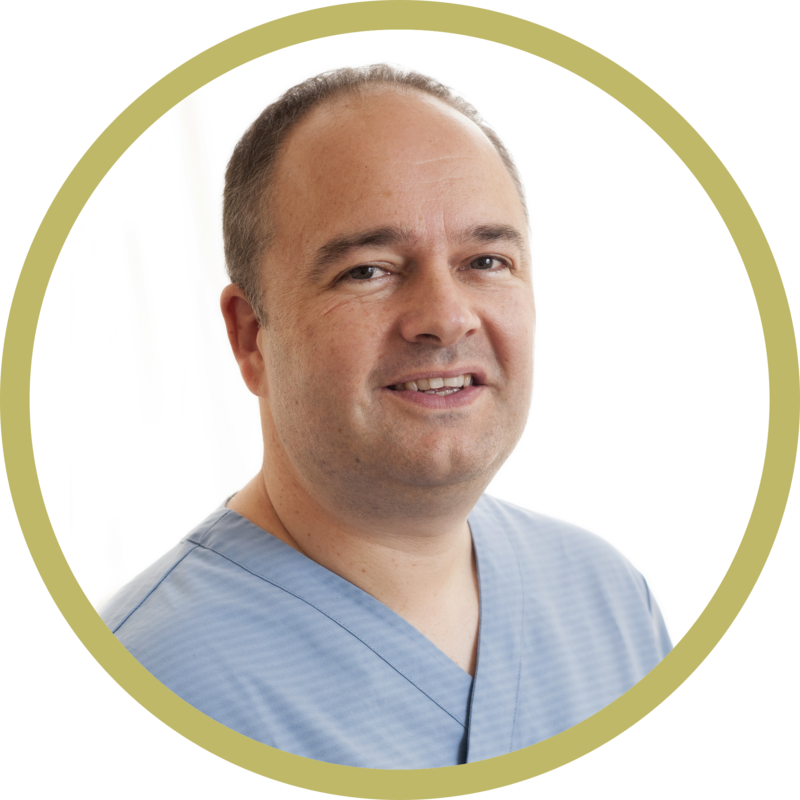 I enjoy general dentistry but have an interest in cosmetic and aesthetic options including short term orthodontic treatment which is why I took a Master’s Degree in Aesthetic and Restorative Dentistry from Manchester University in 2012. 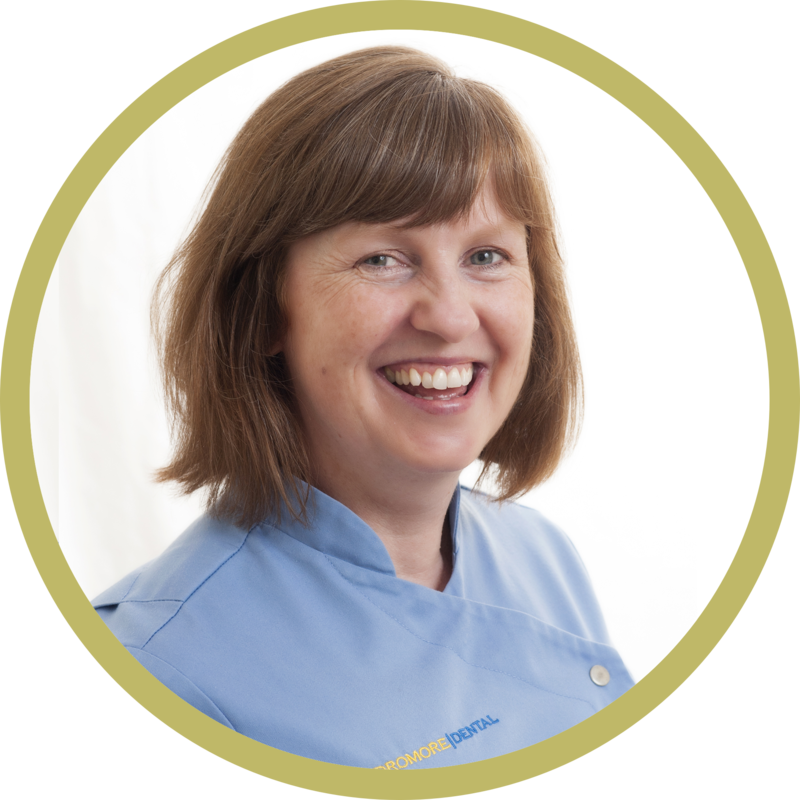 I have been a qualified Dental Nurse since 1993 and the Practice Manager at Dromore Dental since 2000. I enjoy my work especially seeing the new techniques and equipment that have been developed to make dental treatment painless and easier for everyone. I have just completed some adult orthodontic treatment using the 6 Month Smile system and it has given me the straight teeth I have always wanted and I love the result. In my spare time I enjoy time with my family on the North Coast, walking our dog, going to the gym and making Wedding and Birthday Cakes. 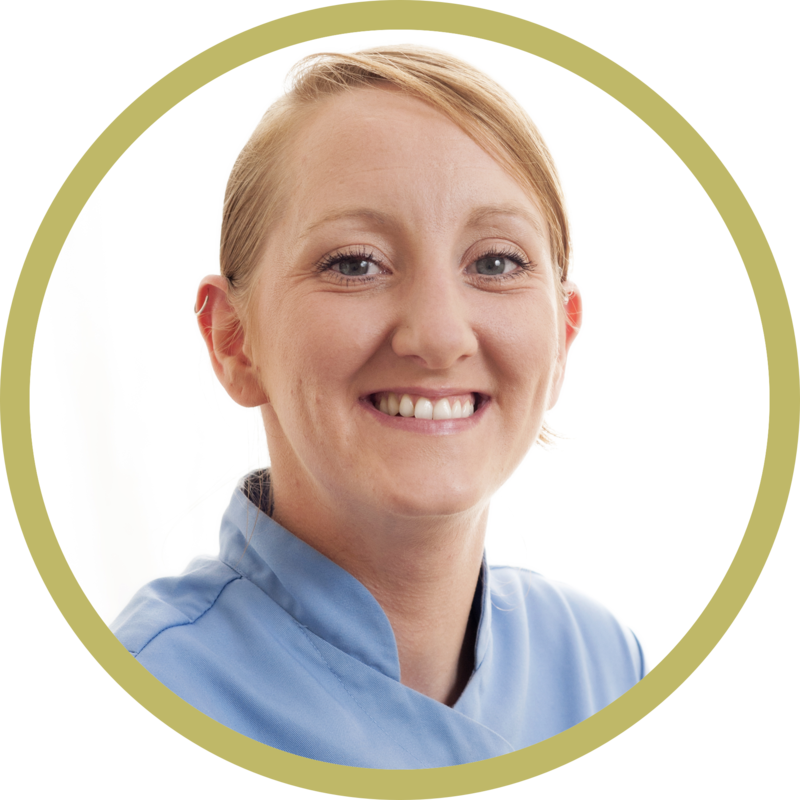 I started work at Dromore Dental in 2009 and became a Qualified Dental Nurse in 2011. My husband and I live in Dromore – I am Mum to Jamie and Step-Mum to Ethan. We enjoy spending quality family time together at our caravan in Kilkeel. I enjoy reading crime novels and thrillers and my favourite TV programmes are Game of Thrones and Criminal Minds. 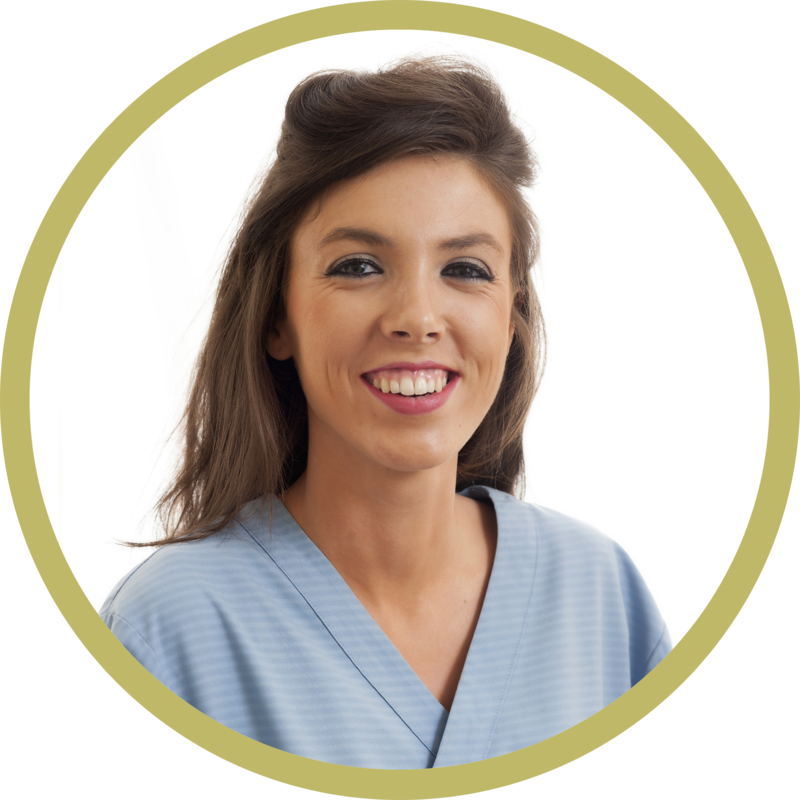 My name is Jennie and I have been working a Dromore Dental since February 2008. I qualified from Queen’s University Belfast in 1999 and since then have completed many postgraduate courses including a Diploma in Postgraduate Dental Studies from the University of Bristol. I live in East Belfast with my husband and twin boy and girl who keep me busy at the weekends. I enjoy all aspects of general dentistry especially helping anxious patients overcome their fear of dentistry. I qualified from Queens University Belfast in 2013 and completed my vocational training year at Dromore Dental. I am embarking on my second year with the Dromore Dental team, and am about to undertake the MJDF examination to improve my knowledge and skills within general dental practice. 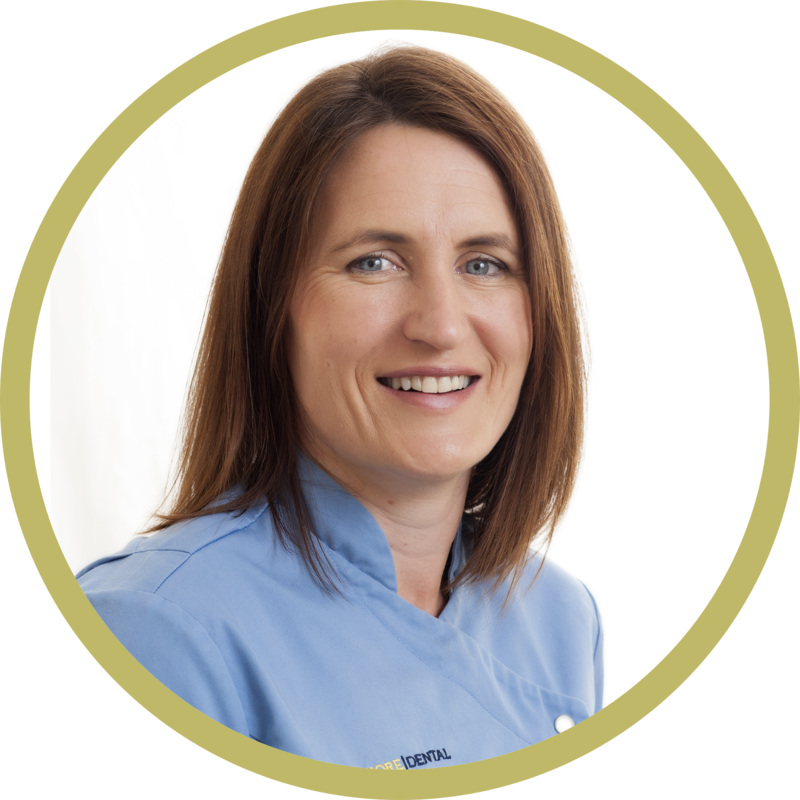 I enjoy all aspects of my work and love the variety involved with general dental practice. I have been involved with oral hygiene programmes out in the community including visits to the Old Station Nursery, Dromore. I live in Dundonald and am getting married in May 2015. My name is Angela and I started my career in Dromore in 1981. 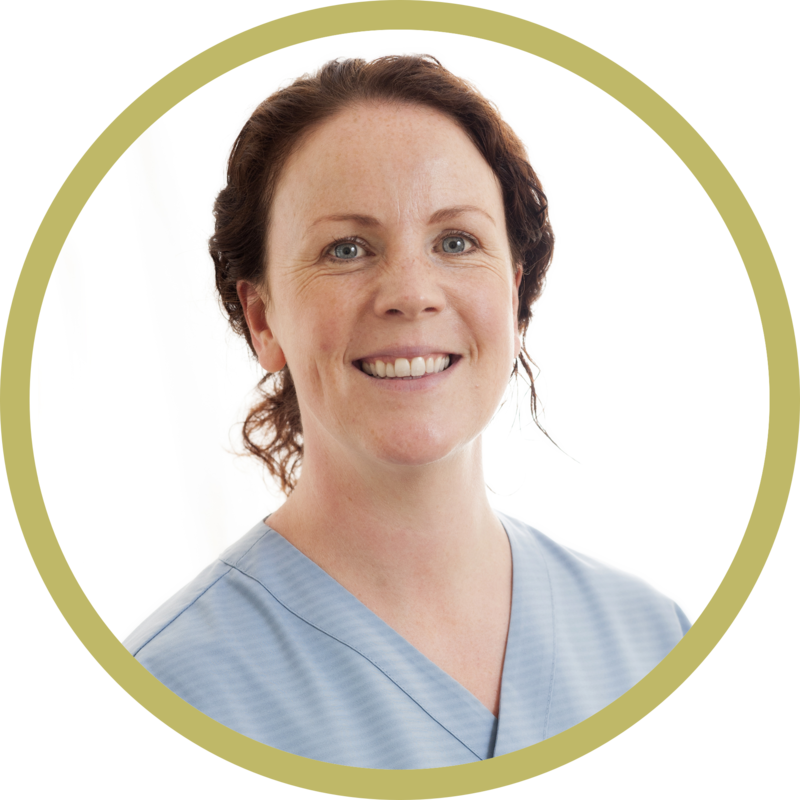 I did my Dental Nursing Examination at Portadown Technical College and later completed my Oral Health Education and Dental Sedation exams. I enjoy my job as I love meeting new people and get great satisfaction when I can help patients feel at ease during treatment. At weekends I like to spend time with my family and friends. I love spa weekends ends away especially the Burrendale in Newcastle.